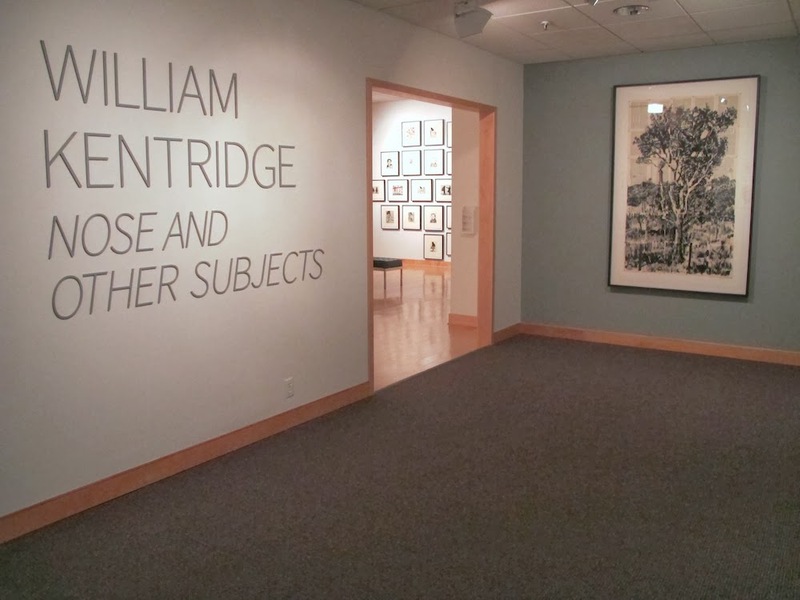 Recently I somehow missed a visit to UofR by William Kentridge. This is the final week of this exhibition of his recent work at the Syracuse University Art Galleries. I know that at this time of the year much attention at our nearest ACC institution is focused on basketball. But should you be looking to take a break, this is a good bet. Good News From ... the IMF?